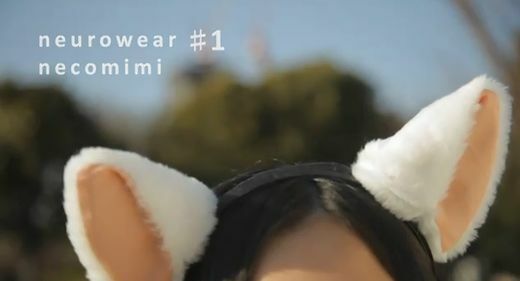 It pretty much goes without saying that we need a pair of Necomimi thought-controlled cat ears from Neurowear right now, and this very instant. My daughter will Lose. Her. Mind. Over these.